Set in one of the most sought after complexes in Simbithi Eco Estate with stunning sea views, this 4 bedroom apartment features 2.5 bathrooms (MES), a spacious open plan lounge, dining room and kitchen, as well as a covered patio that is accessed from the lounge and main bedroom, complex swimming pool and double automated garage. Regret No Pets Allowed. 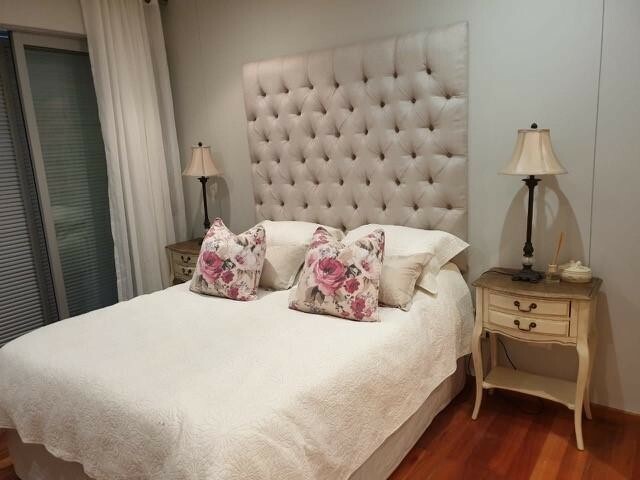 The property allows for an unfurnished option (R17 000 per month) and a furnished option (R18 000 per month).